Throughout October 18-20, we will be in Las Vegas exhibiting our hour-capturing technology, invaluable to ground support equipment managers considering the transition to electric power. Airline ground support companies around the world are transitioning to electric-powered equipment to protect the environment and cut operation costs. 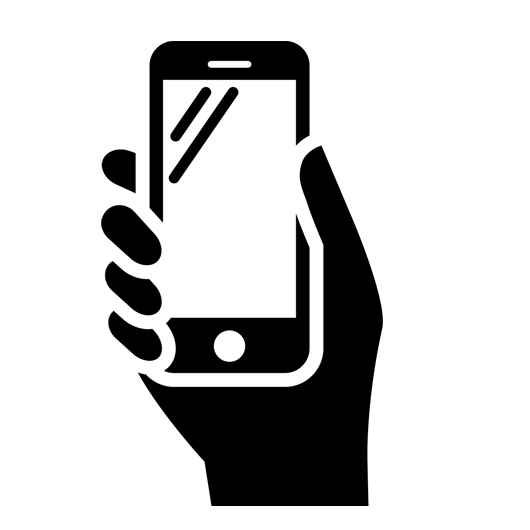 OEM Data Delivery’s hour-capturing technologies, including Wireless Hour Meters (ST-576-M) and (ST-575-HWI) and MiniPOD, provide equipment managers the information needed to make crucial decisions. The automated technologies capture metered hours for motor vehicles in operation, providing indispensable information on their carbon footprints. Equipment managers receive the data needed to complete a thorough cost analysis. 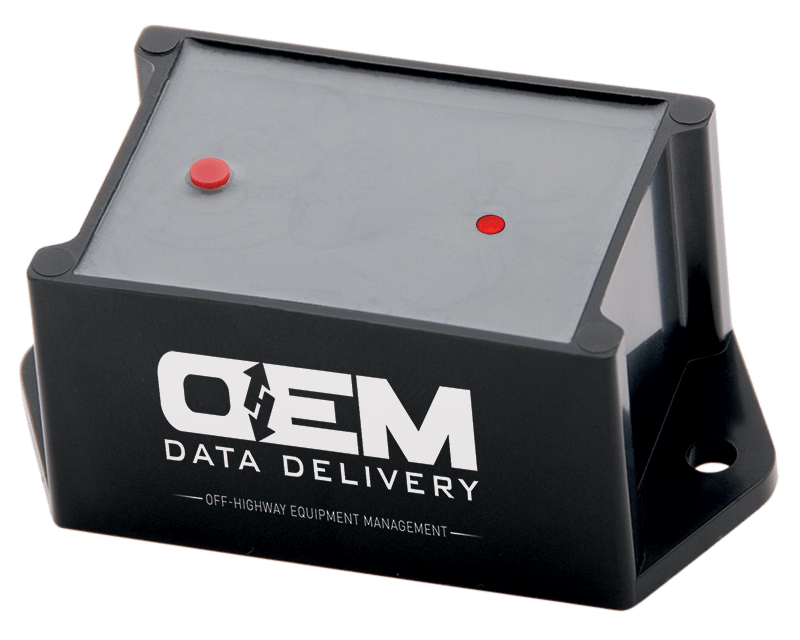 OEM Data Delivery’s hour-capturing technologies also work with 12-24 volt, 48-80 volt and 80-120 volt batteries, making them ideal for fleet management once the transition to electric is complete. We manufacture the only rugged, automated equipment hour tracker with a high voltage converter and sensor compatible with 120 volt batteries prevalent in the ground support equipment industry. At the International Airport GSE Expo, we will also unveil a new product designed to track and monitor non-powered ground support equipment assets! 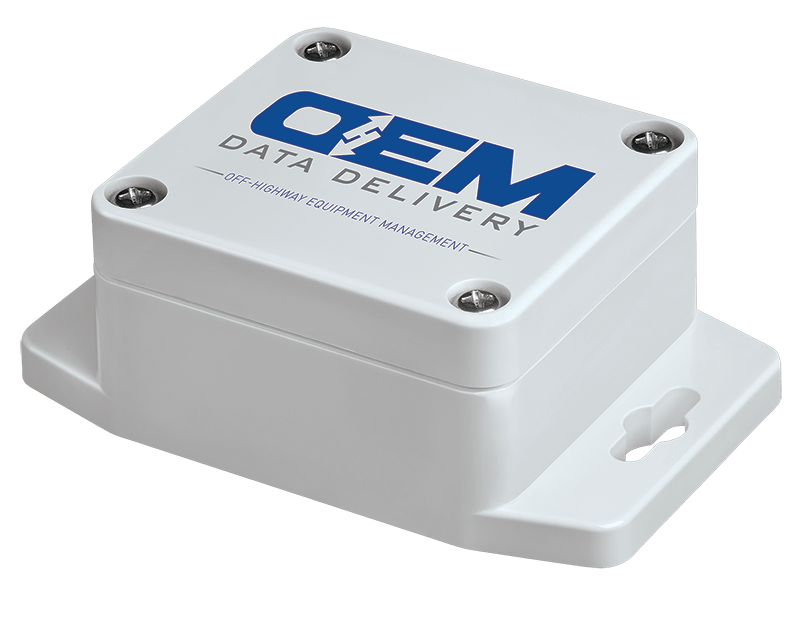 OEM Data Delivery’s new Attachment Tracker delivers utilization data and valuable asset GPS monitoring for non-powered ground support equipment, including dollies, air starts, ground power units, baggage carts, belt loaders, work access platforms, towable stairways, and more. Attendees at the International Airport GSE Expo will find OEM Data Delivery at Booth 1004.